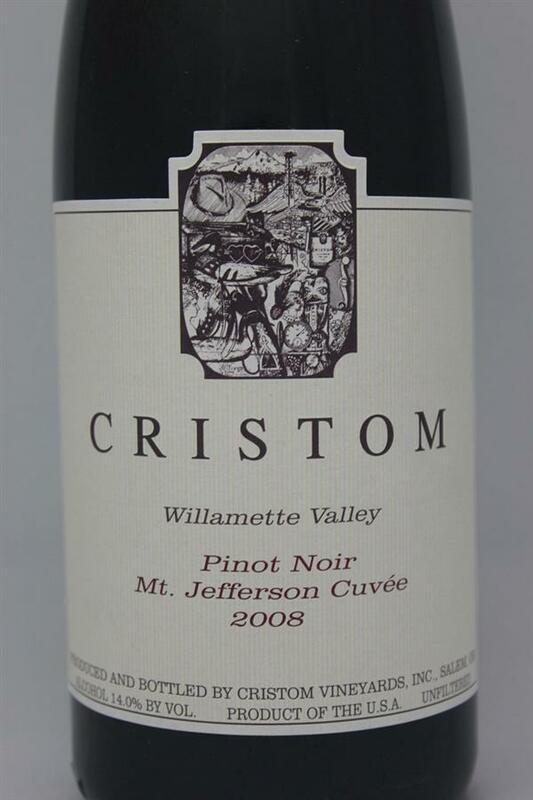 Pinot Noir Jefferson, Cristom, United States, Pinot Noir | Banville & Jones Wine Co.
New world Pinot Noir made in a Burgundian style. 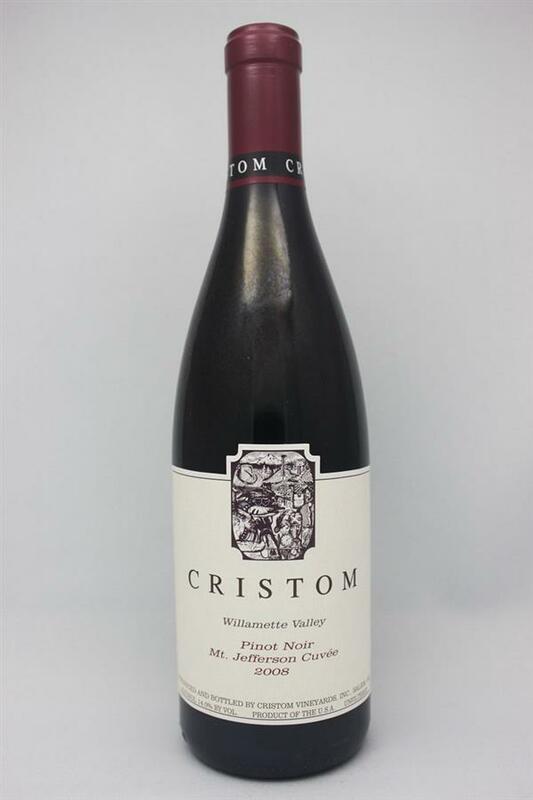 Savoury underbrush/forest floor notes complement bold red cherry fruits. Cedar and black tea accent the ripe red fruits. Medium bodied with a long finish. Drinking well now with 3-5 years of cellar potential. Built for food. Excellent . 2011 tasted 1 Dec 2014.